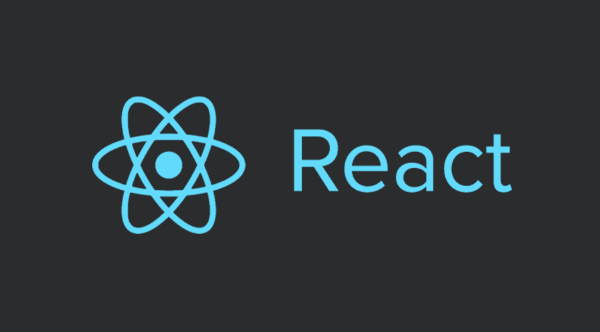 There are several reasons for the popularity of ReactJS among so many companies. First of all, due to its declarative nature its much easier to understand the code and debug. For instance, with the help of ReactJS, Facebook has created an effective debugging mechanism, that reduces and prevents some UI errors and bugs. Secondly, the creation of small pieces of code, so-called ‘components’ that reflect a particular part of the user interface and can be reusable across several web pages. This helps speed up the development process, save valuable time and reduce costs. Also, it supports virtual DOM that simplifies managing constantly increasing and changing data and keeps the website fast. Finally, ReactJS allows performing unit testing, and therefore, helps prevent system crashes and maintain platform stability. If your aim is a reliable and scalable solution, our engineers are here to provide with a full spectrum of ReactJS development services.